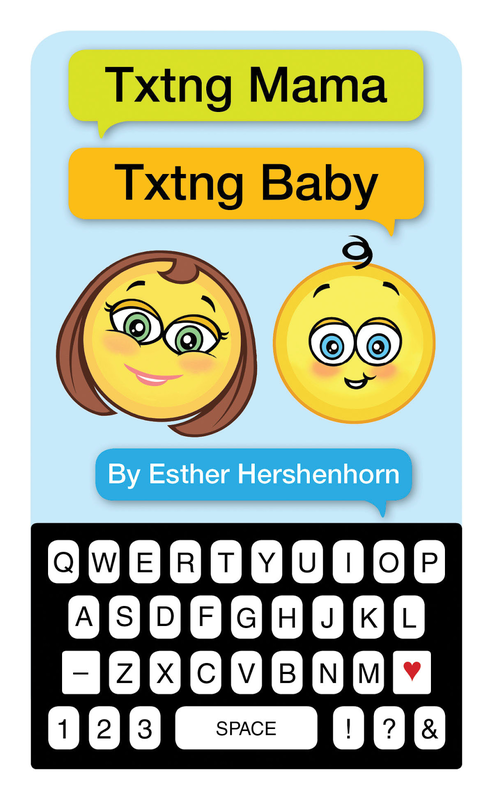 Teaching Authors--6 Children's Authors Who Also Teach Writing: Babies and Toddlers and Txtng, O My! this is very interesting, Esther! 10 Q for sharing! The book looks adorable! And I hadn't thought of texting as a whole new way of writing! Interesting! I admit that I like texting, but I hate texting language. But mostly because I don't understand it. 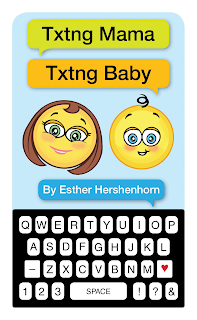 I am amazed by the amount of research that can go in to creating a baby board book. Who knew? Thanks for opening my eyes to a new way of thinking. What an honor to share TXTNG MAMA TXTNG BABY with the Kidlitosphere's Poets! 10 Q 2 all who took the time 2 comment. I spent the day playing connect-the-links, discovering YOUR blogs! I'll definitely look at texting differently from now on! Thanks or I should say 10 Q.